Australia will send the largest ever exhibition of its wines to Hong Kong for the 20th anniversary of Vinexpo, one of the region’s biggest wine events. 140 brands will feature, representing over 35 regions Australia-wide with a particular focus on the Barossa Valley, Coonawara, McLaren Vale and Yarra Valley. The overwhelming response by Australia’s producers is in light of the country being awarded the place of ‘Country of Honour’ for the event. To honour this title, Wine Australia, the statutory service body for the Australian wine industry, will be hosting a series of talks and exclusive tastings with the winemakers over the three days of the expo. These sessions will cover specific varieties and contemporary winemaking techniques. As well as this, the twelve families of Australia’s First Families of Wine will present the ‘UNLOCKED’ series. For the first time outside of Australia, the families will open their family cellars to share their prized aged wines. This year’s ‘Grape Variety Day’ will delve into the world of Australian grenache and pinot noir as well as look at the growth of emerging varieties. There will also be a ‘coast to coast’ tour of Australia’s cabernet sauvignon winemaking. Deglise’s statement reflects Australia’s position as the second largest importer of wine into China, after France. 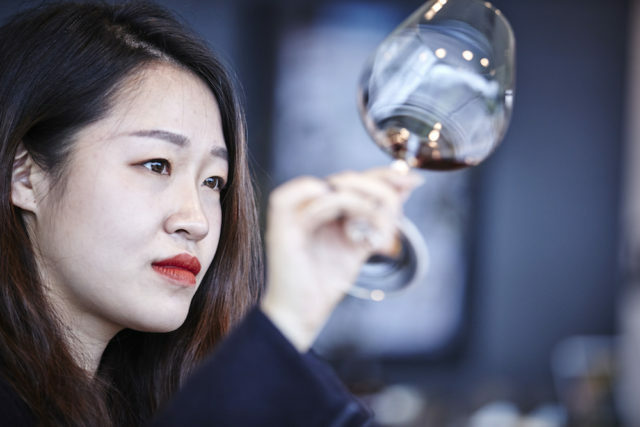 In the last year, Australian wine exports to China have surged 63% to $848 million – more than the total sales to the USA and the UK combined. Vinexpo will be held from the 29th – 31st May at the Hong Kong Convention and Exhibition Centre.